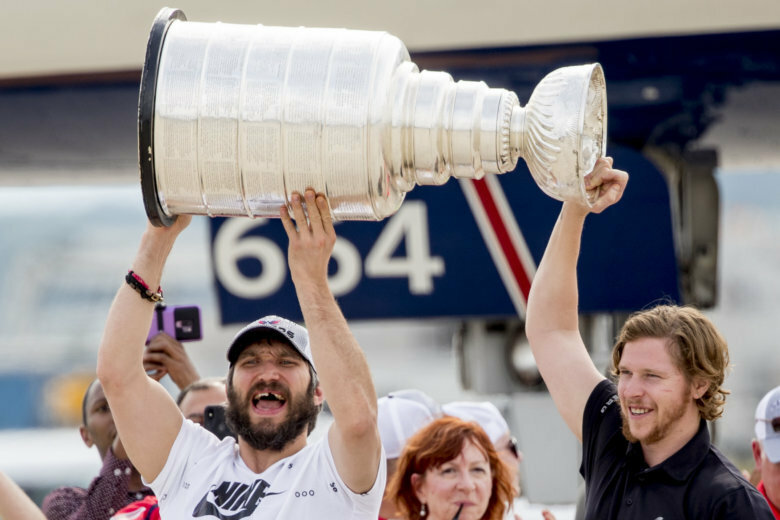 Alex Ovechkin may be done doing keg stands from the Stanley Cup, but he is happy to help others live out the dream, like Jimmy Fallon on the “Tonight Show.” See photos. 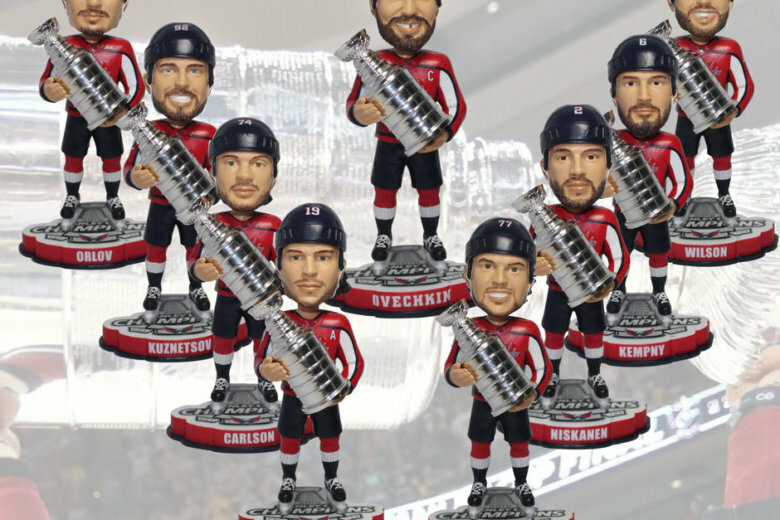 As the 2017-2018 Washington Capitals showed us, sometimes it takes a little longer to reach your goal. And, as WTOP’s Jonathan Warner writes in his column, it just makes it that much sweeter. 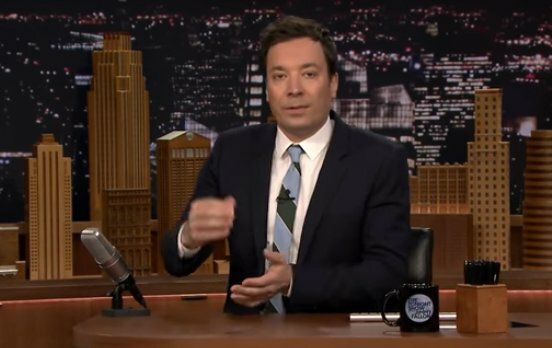 Caps fans will want to tune into “The Tonight Show Starring Jimmy Fallon” Monday night to see some special guests from the 2018 Stanley Cup championship team. 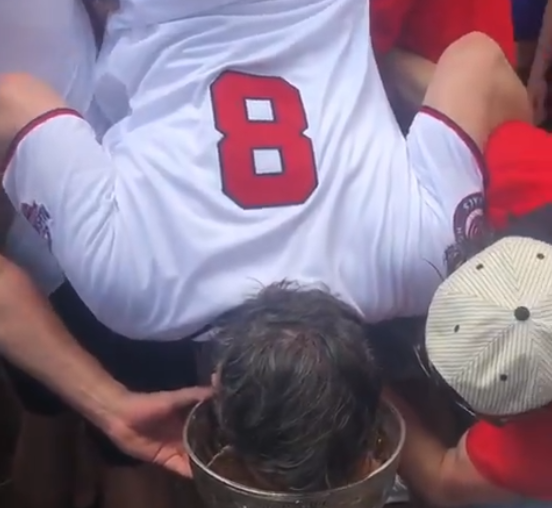 Washington Capitals’ Alex Ovechkin dig a keg stand from the Stanley Cup and took a dip in a shallow fountain during the Caps’ long celebration after winning the Cup on Thursday. See video. 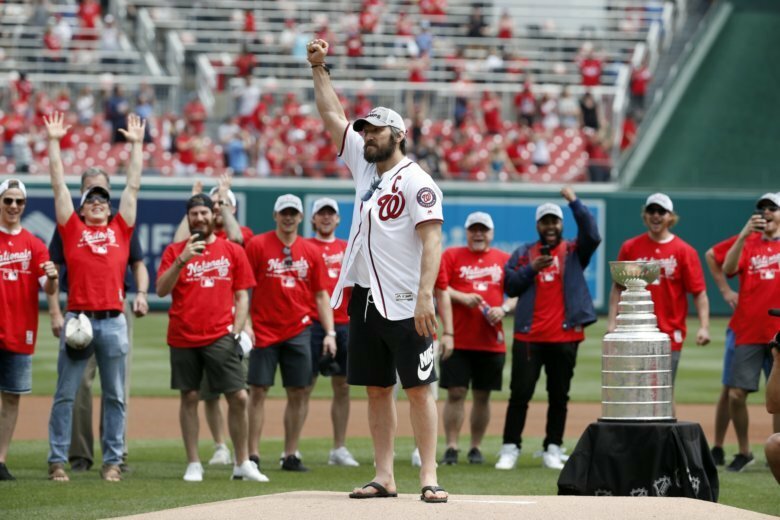 Capitals captain Alex Ovechkin better warm up his pitching arm — he is going to throw out the ceremonial first pitch when the Nationals host the San Francisco Giants at 12:05 p.m. Saturday. 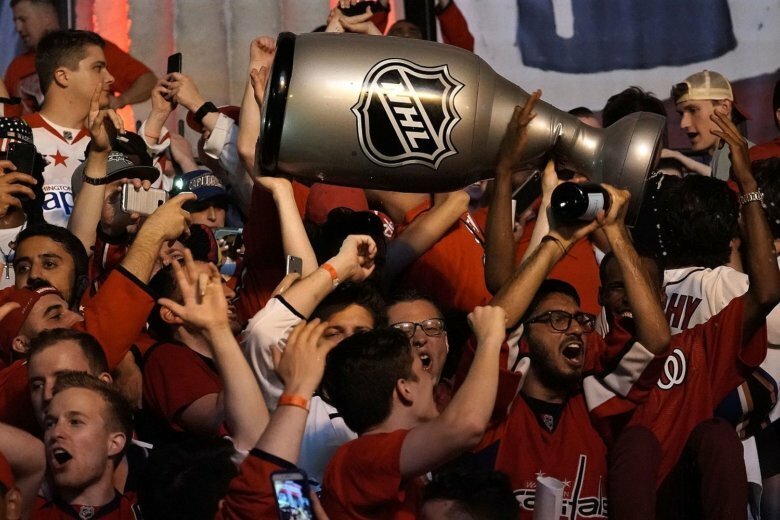 It turns out Washington Capitals captain Alex Ovechkin had more than just the Stanley Cup to celebrate Thursday night. The raw emotion from the Caps win was overwhelming. 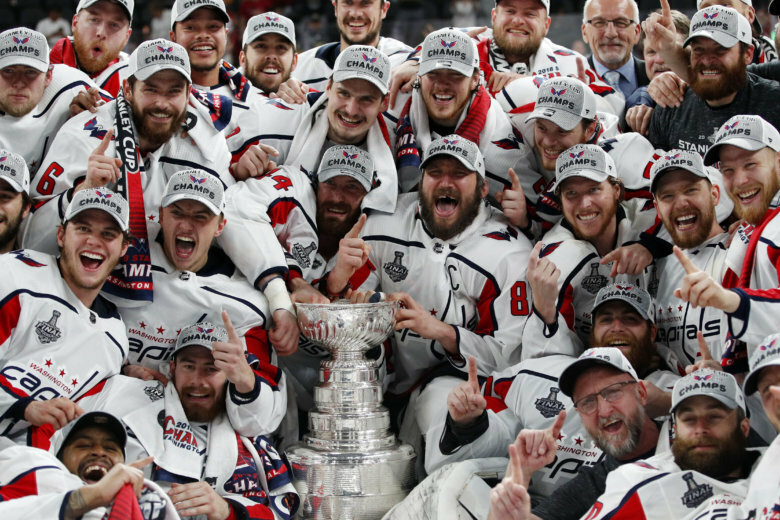 Eleven years of heartache for them, 43 seasons for the Capitals, erased in an instant of pure joy that later left players helpless to describe it. 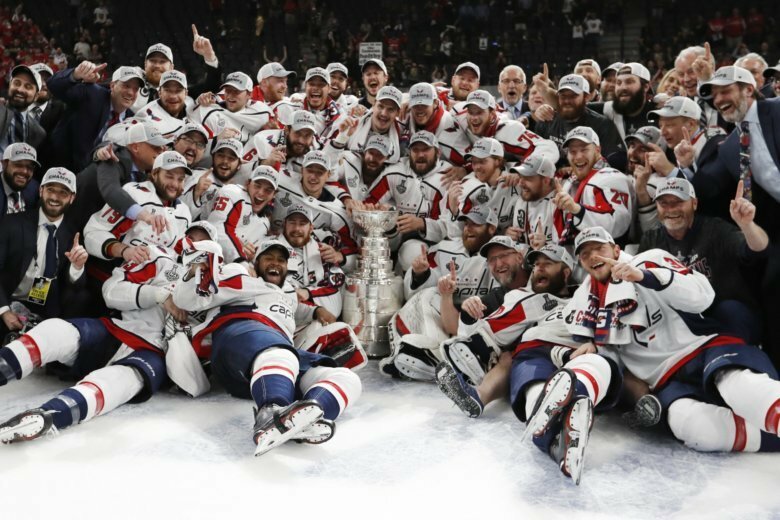 The Washington Capitals vanquished every narrative that hung over them from past failures to hoist the Stanley Cup and quench D.C.’s title drought. 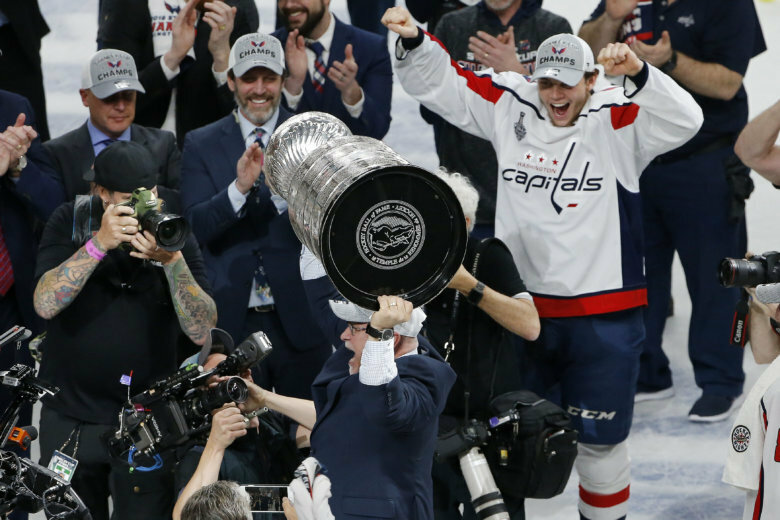 Alex Ovechkin finally got to hoist the Stanley Cup. 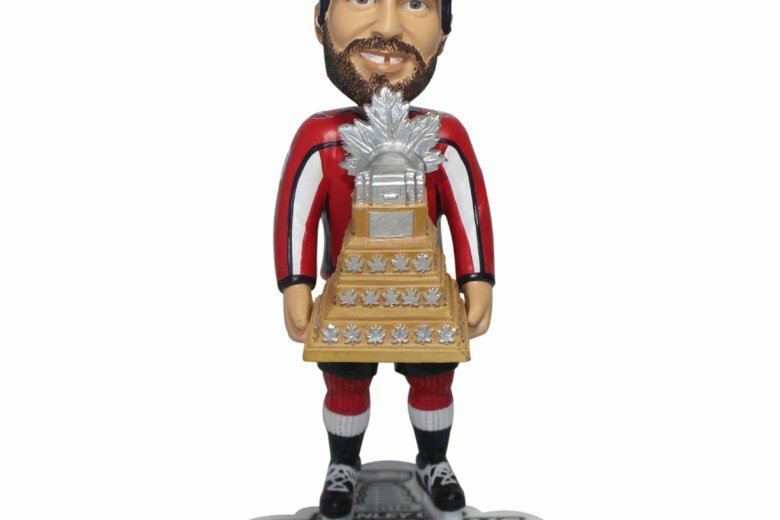 And then he raised the Conn Smythe Trophy as the MVP of the Stanley Cup Final. 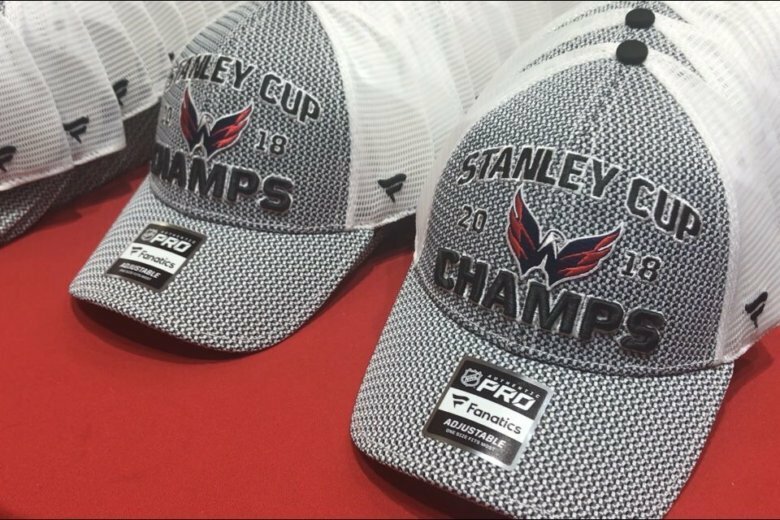 Fellow Russian linemate Evgeny Kuznetsov and goaltender Braden Holtby certainly did some heavy lifting of their own. 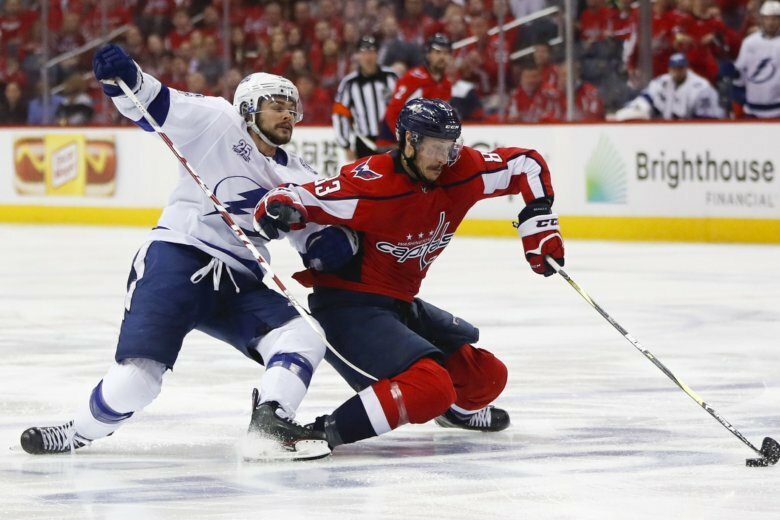 Jay Beagle’s relationship with the Capitals began in 2007 over dinner at a TGI Fridays in Las Vegas. 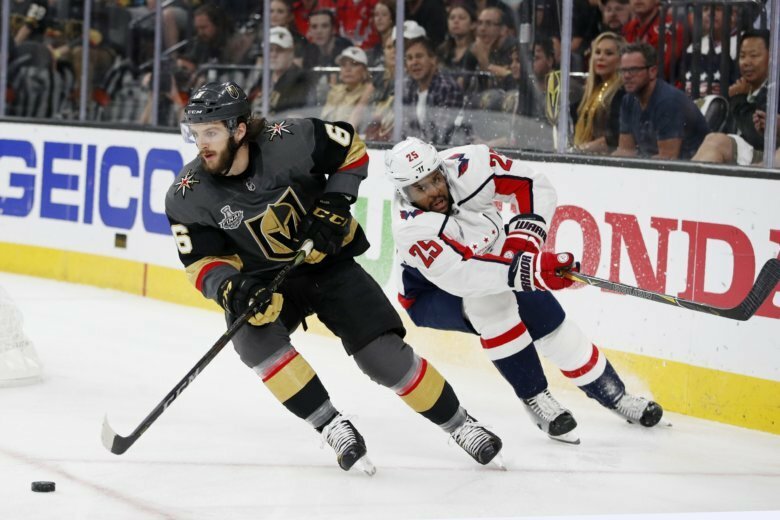 Eleven years later, and some 2 miles away, Beagle can win the Stanley Cup Thursday at T-Mobile Arena.